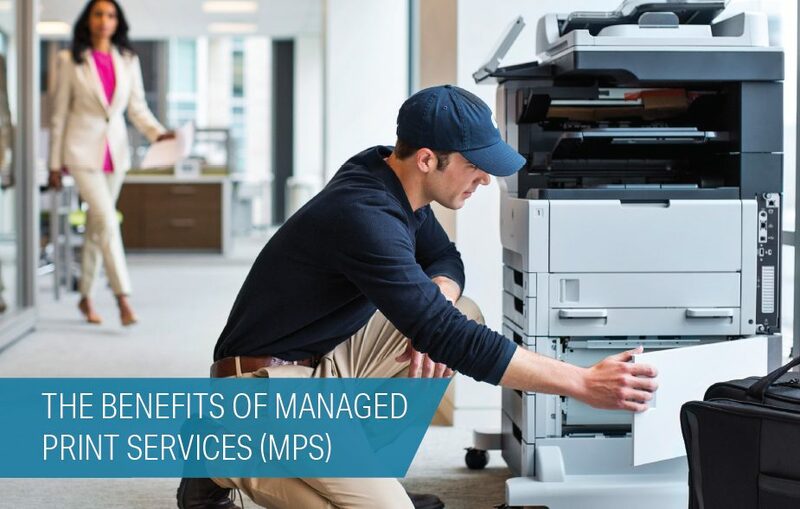 Learn about managed print services in our new white paper! We give you information about the threat of unsecured printing and the benefits of managed print services. The K-12 Case Study dives into the technology challenges of one of the largest school districts in the Midwest. Read about how RTI solved these challenges and formed a partnership with the district! Learn about hybrid IT in our new white paper! 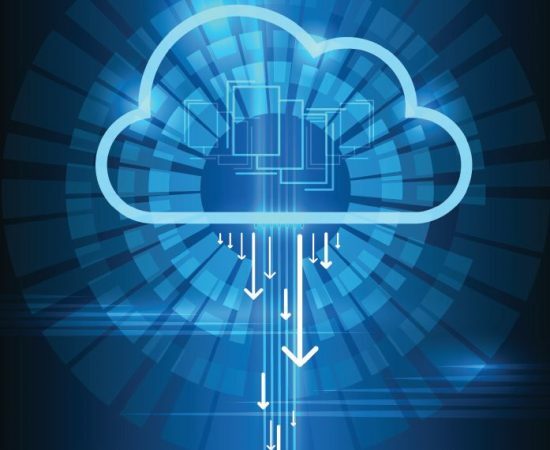 We give you information about the benefits of hybrid IT and best practices to follow when implementing this model. 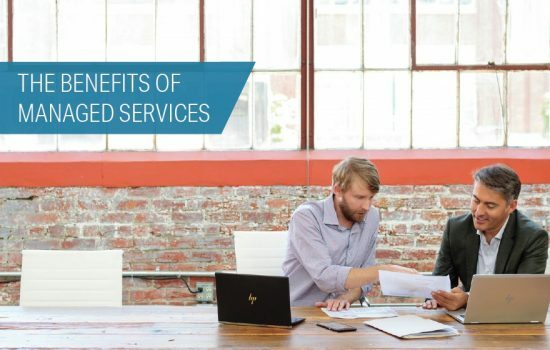 Learn about managed services in our new white paper! We give you information about the benefits of managed services and attributes to look for in a managed service provider. 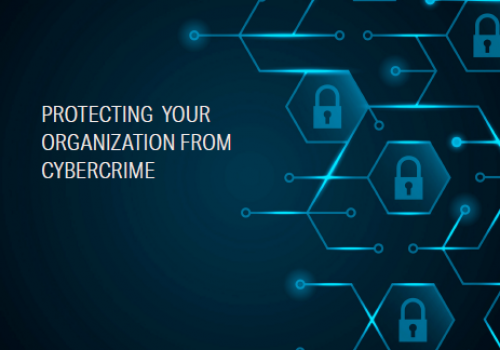 Learn how to protect your organization from cybercrime with our cybersecurity white paper! 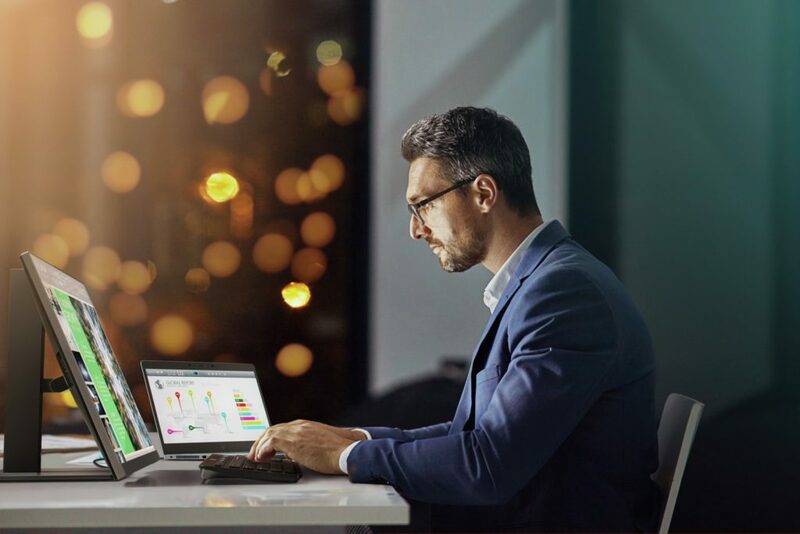 We give you information about major cyber threats targeting organizations and the proactive steps your organization can take to decrease the chances of an attack. Did You Know? We’re An HPE Platinum Partner! Platinum is the highest partner level with HPE, which means we are highly qualified to meet your data center needs. From servers and storage to networking and infrastructures, our certified experts have the experience needed to assist your organization. The experts at RTI are now HP Healthcare Certified and equipped to meet all your healthcare technology needs. Whether you’re in a clinic or hospital, we can help you achieve compliance, security, and efficiency. We have a new page all about our healthcare solutions! 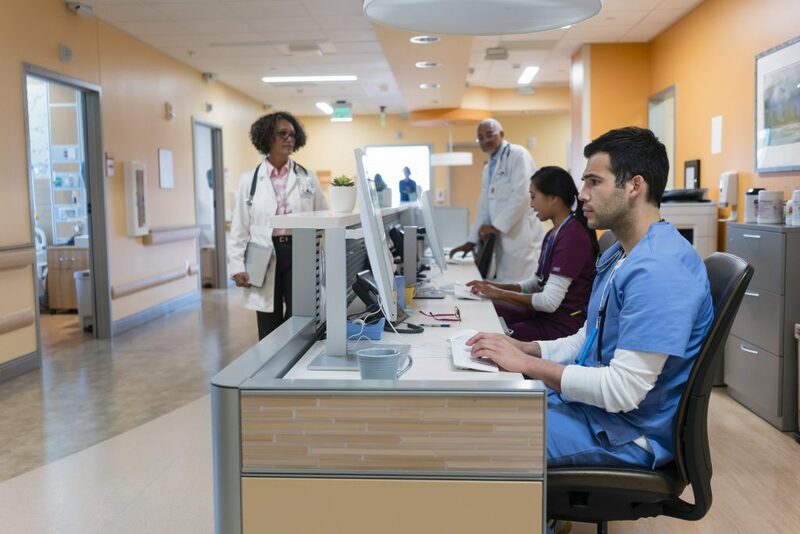 Learn how the RTI Healthcare Advantage can help keep you compliant, connected, and secure. 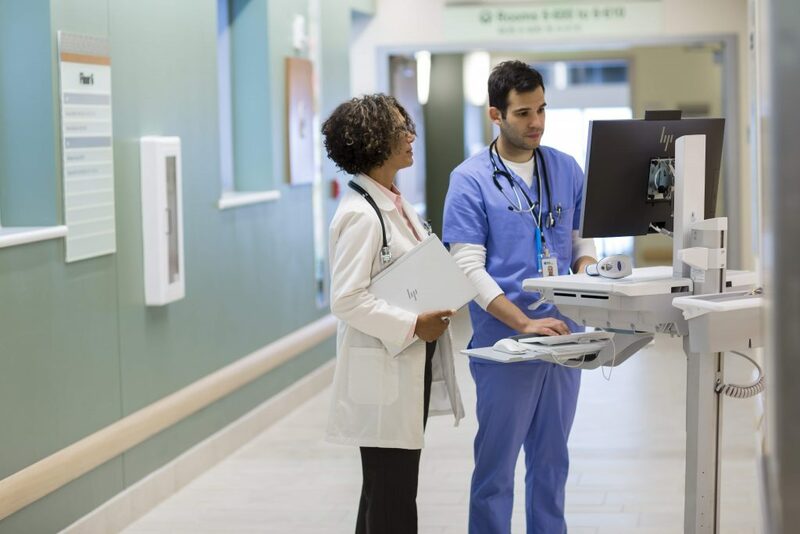 Plus, discover how the new HP Healthcare Edition PCs and display take security and collaboration to a new level. We now have a blog! You’ll find numerous posts about a wide variety of topics, including tech news, IT solutions, and helpful tech-related tips. We’ll be adding new posts regularly, so be sure to check back often!